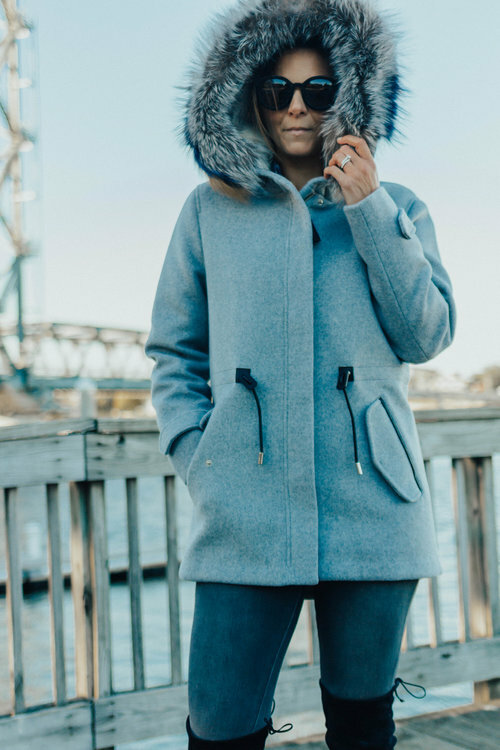 Fall Fashion with Heart & Seam and Linda Taylor Boutique! 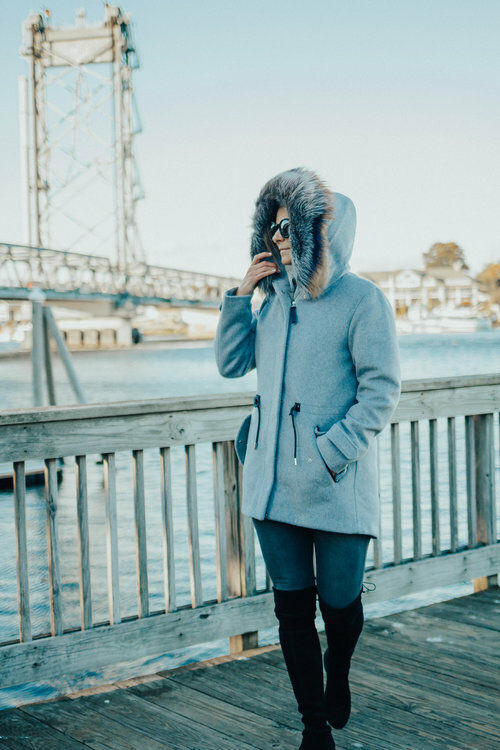 Because slightly chillier temps have arrived, we teamed up with Janet Cooke (lifestyle blogger at Heart & Seam) and the lovely Linda Taylor, of Linda Taylor Boutique, to share some of our favorite fall looks this season! We’re CRAZY about these matching blush earrings! “All-black everything” is a look not to be reckoned with, but why not switch up your outfit with a natural pop of color every now and then?? Rustic red leather pants pair beautifully with one of this season’s most popular sweaters at Linda Taylor Boutique. Apple picking during the day followed by a night on the town? 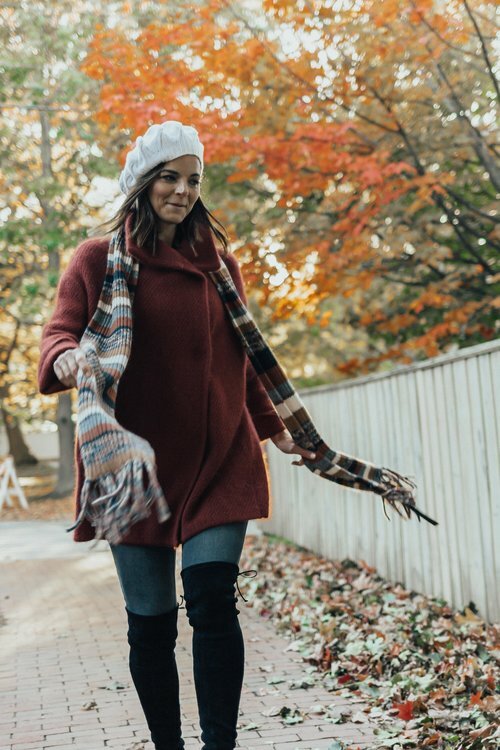 This cozy ensemble has “versatile” written all over it! 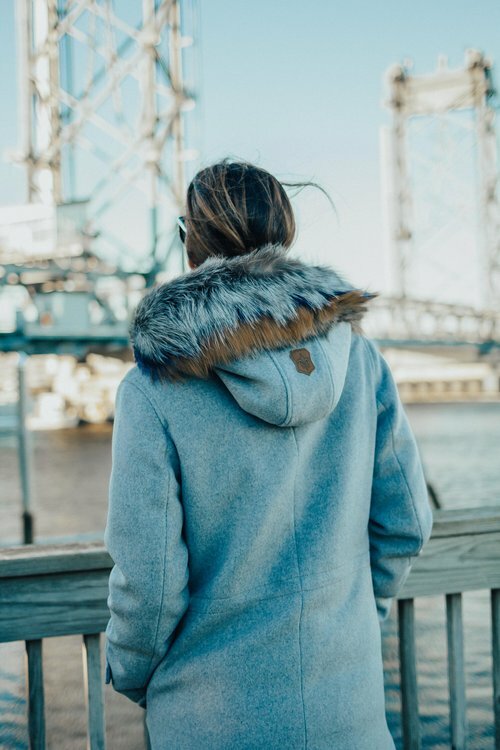 It’s no secret that Jack Frost is on his way for a long winter visit, but chillier temperatures don’t mean you have to forgo style! Local fashionista and model Janet Cooke of Heart & Seam for being such an incredible model and photo stylist. Linda Taylor, who consistently curates a beautiful selection of festive jewelry, snazzy shoes, and contemporary clothing for all sizes at her Portsmouth Green shop! *Mention this blog post and receive 20% off your first purchase at Linda Taylor Boutique!